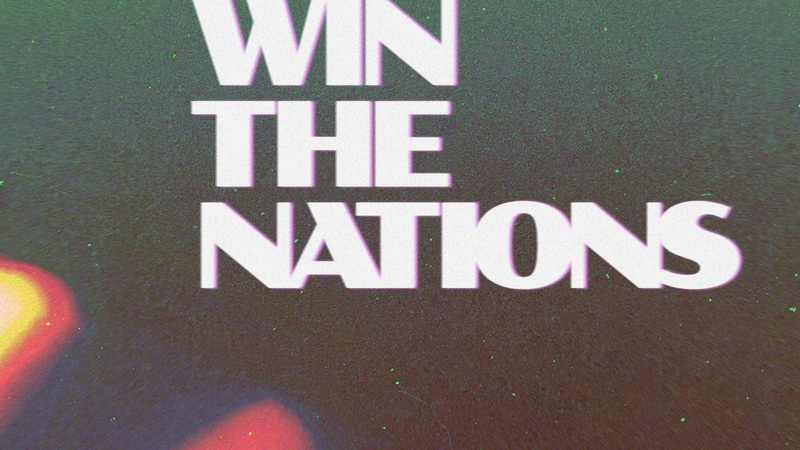 Win The Nations is an event where we will celebrate all the Lord is doing globally through Harborside Missionaries and International Partners. At this event, we will pray for other countries and intercede for those who have yet to encounter the gospel. We will also announce all of the 2019 mission trips; if you are interested in serving on one of Harborsideís Mission Trips you will want to be part of this event!